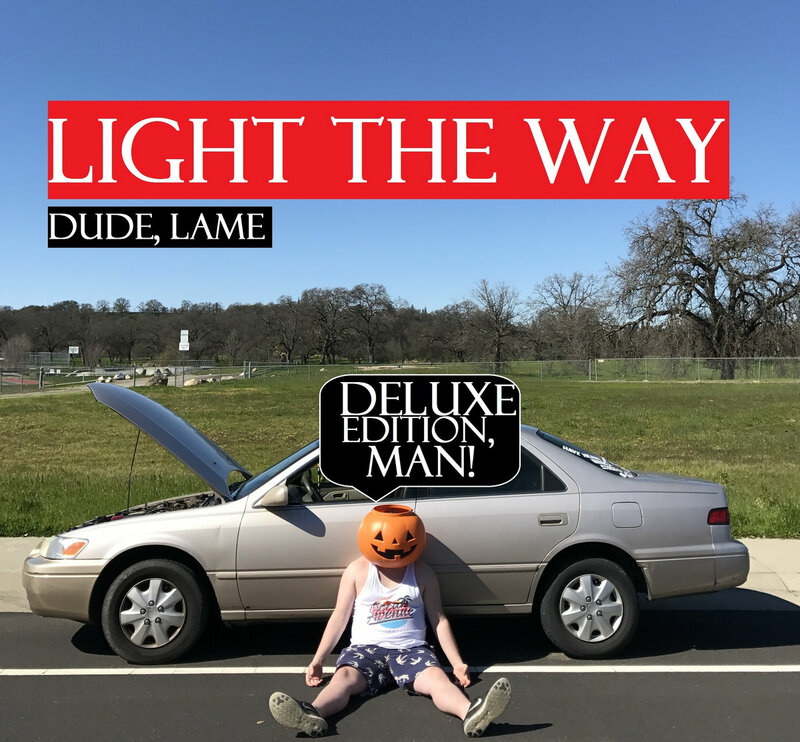 Dude Lame: Deluxe Edition, Man! 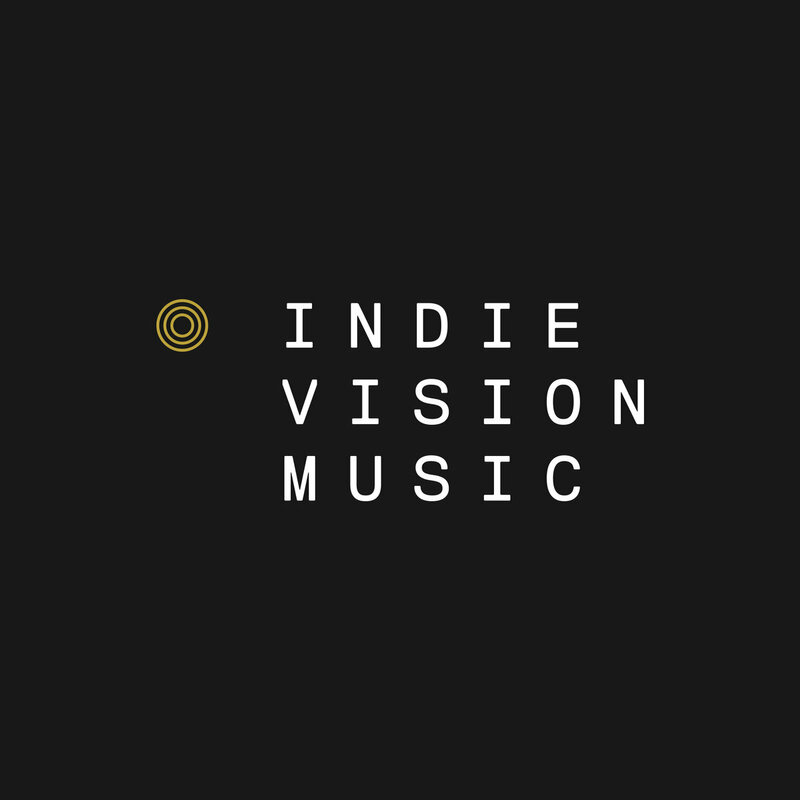 Get all 152 Indie Vision Music releases available on Bandcamp and save 10%. 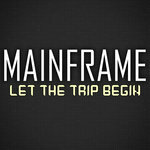 Includes unlimited streaming via the free Bandcamp app, plus high-quality downloads of Let The Trip Begin (Single), The Foreigner Ep, Devils In The Details, Cassingle, 1000 Years (Like a Day), Split Ep, We're Being Followed, Better Eat Your Wheaties, and 144 more. , and , . 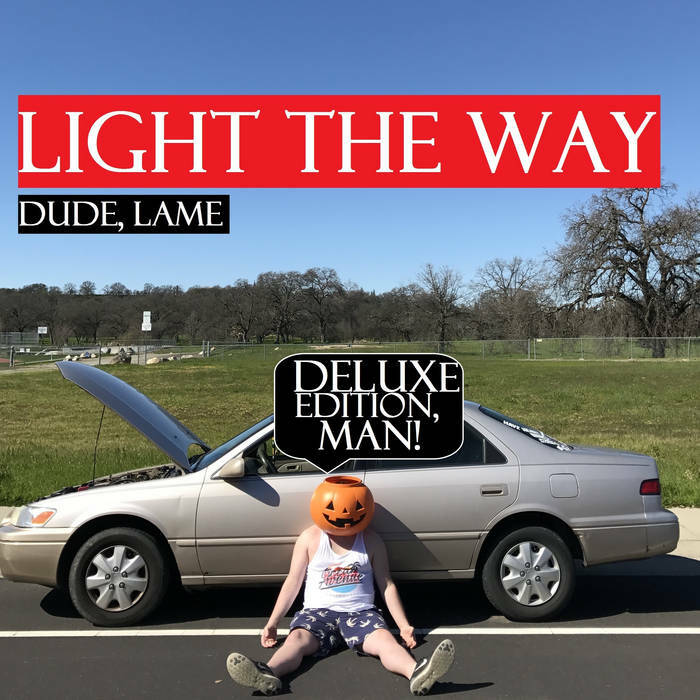 Light The Way present "Dude, Lame: Deluxe Edition, Man!". 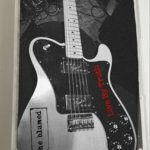 This CD collection features both the "Dude, Lame" Ep and "Grace" Ep, all on one album. Check it out especially if you're a fan of pop-punk bands like Set Your Goals, State Champs, The Story So Far, Yellowcard, and even Blink 182. 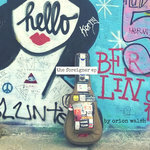 We are an independent online Christian music website and record label. 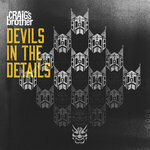 All purchases will go towards putting out more music and download credits. Old School, Classics, New Releases, and more.